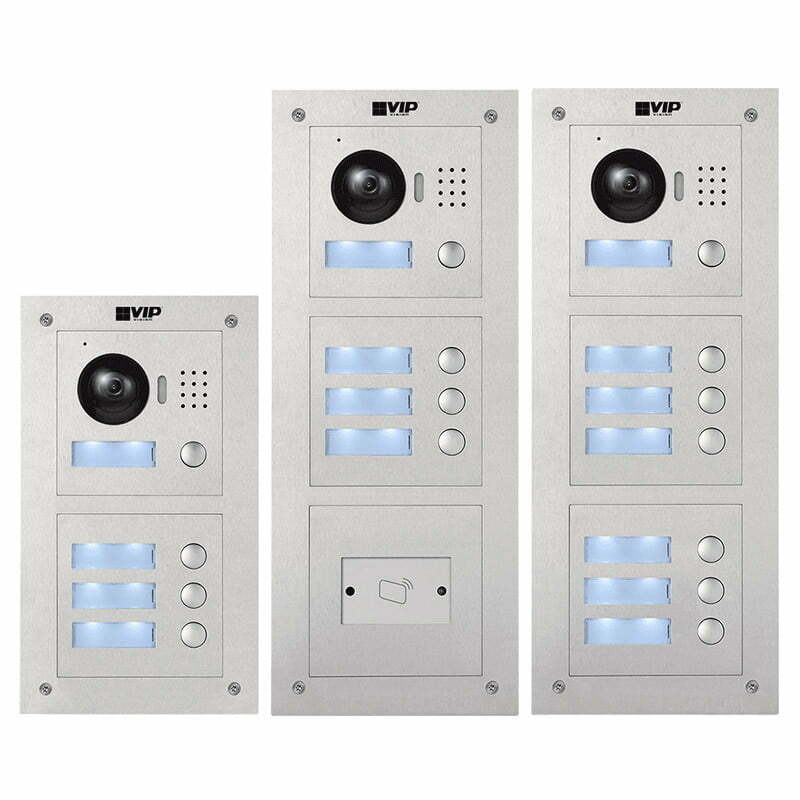 The INTIPVDSF is a door station biometrics/fingerprint reader module for the VIP Vision Villa IP Intercom Series. 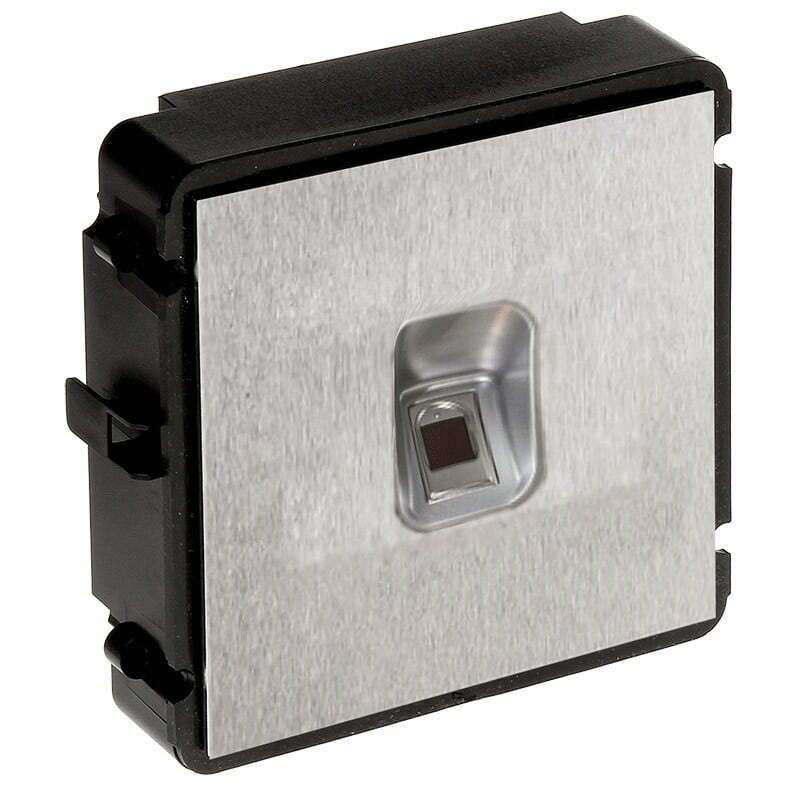 This compact unit features a robust stainless steel front panel with simple fingerprint scan operation. 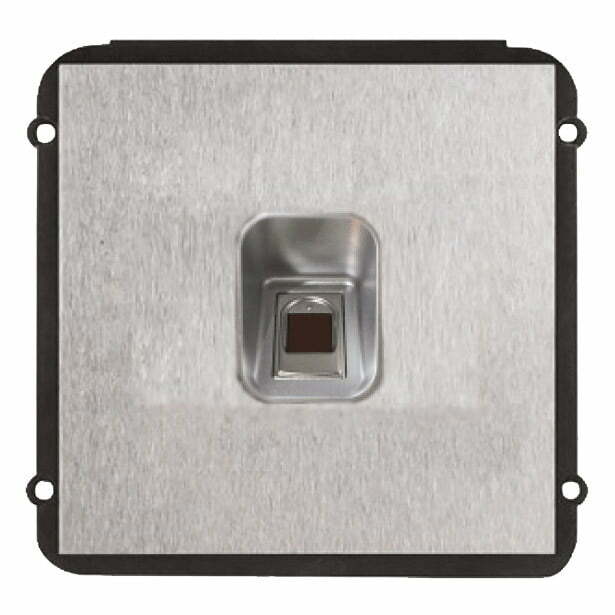 It is IP54 weather resistant, IK07 vandal resistant and is compatible with the entire VIP Vision Villa IP Intercom Series and supporting accessories including door strikes and networking switches.